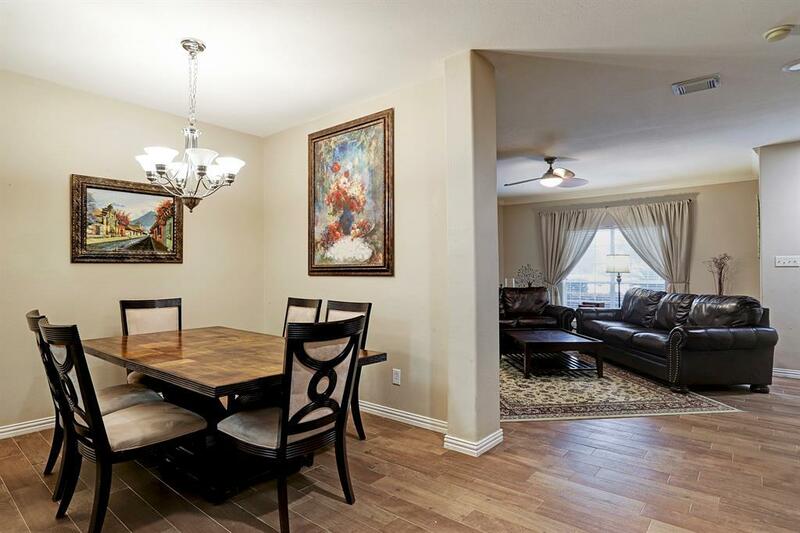 A charming 3 Bedroom, 2.5 bathroom townhouse located in Westwind. 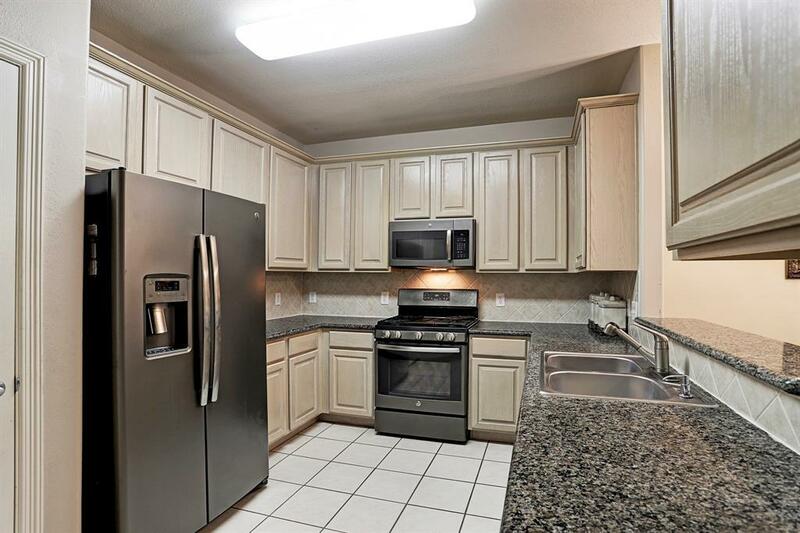 This town home offers newer upgrades like GE stainless steel appliances, granite counter tops, and tile floors. 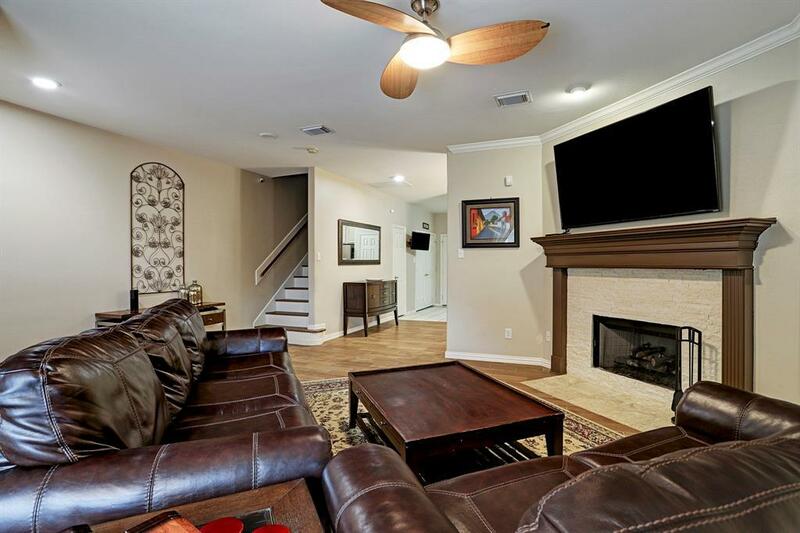 All bedrooms located upstairs with a large secondary bathroom and spacious master bedroom with a seating area. Home also features an attached 2-car garage, new AC unit, and utility room located on the 1st floor. Westwind offers an inviting pool area, tennis court and walking trails for all your outdoor activity needs. 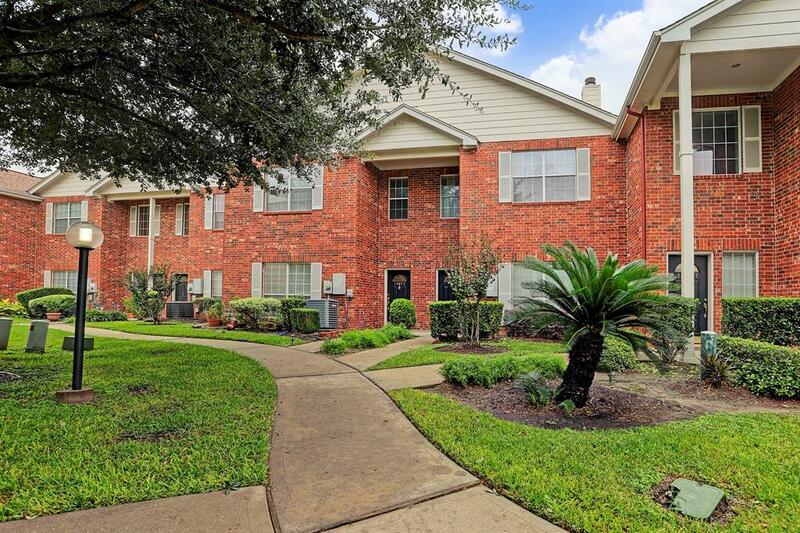 Convenient access to Richmond Avenue and Westpark Tollway. Make this quiet and safe neighborhood your home today! Pet Deposit Description No Pets Allowed.